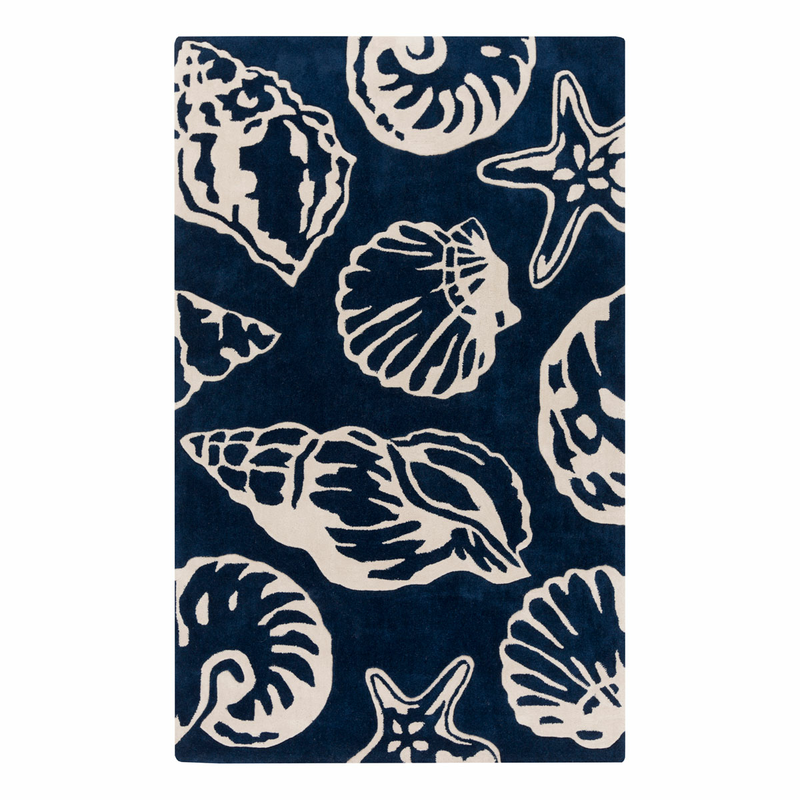 Add luxury to your guest room with the Cosmopolitan Seashells Cobalt 4 x 6 Rug. This nautical area rugis accented with a large-scale collection of seashells for true coastal style. For even more options, we ask you to take the time to explore our whole variety of coastal area rugs at Bella Coastal Decor now.